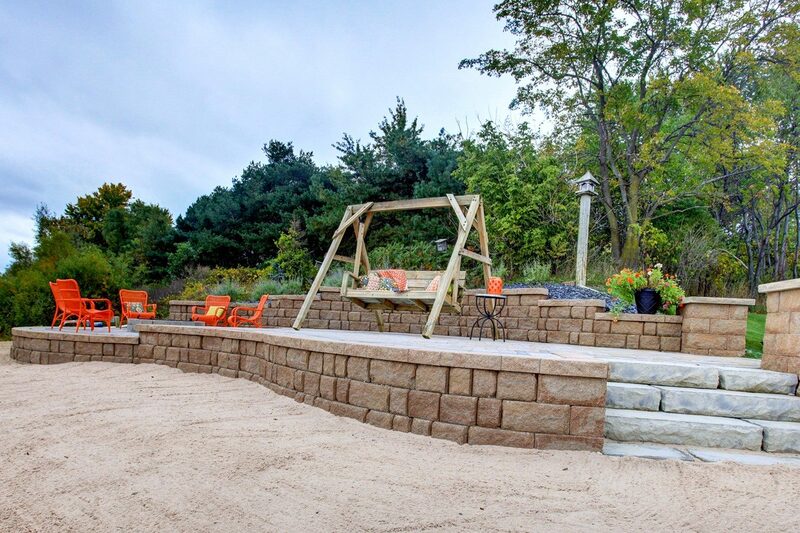 West Michigan’s premier landscaping company will design and install gorgeous landscapes to your home the envy of the neighbors. “The guys went above and beyond! We could not be happier with the end result. My husband is the hardest to please (the guys will attest to this 🙂 ) and could not be happier with the work done! Thank you! 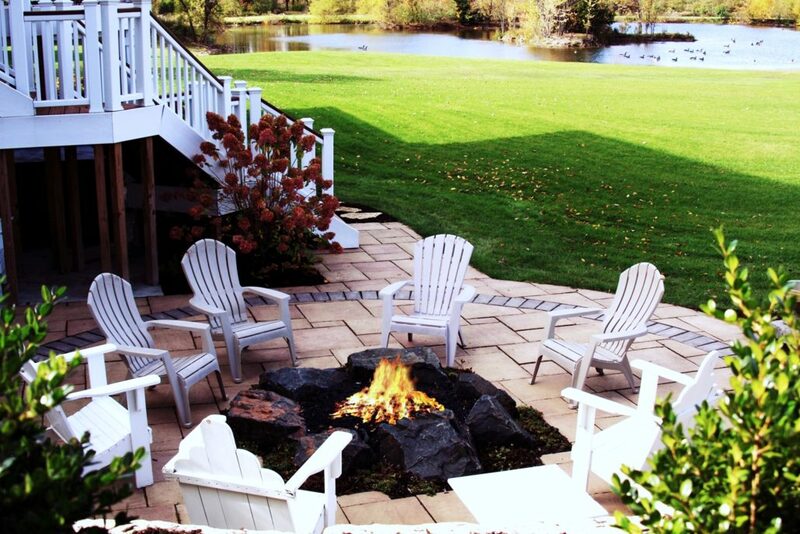 !” – Andrea R.
Our landscape design philosophy is based on aesthetics, functionality and longevity. We believe it is important to incorporate nursery stock that will not only look amazing, but also thrive in the conditions of your area. 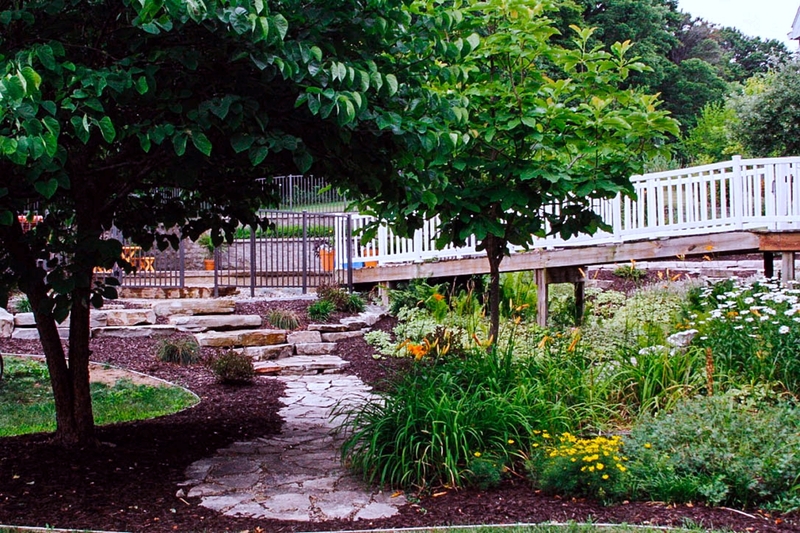 We design in a way that allows your plants and trees to grow into your landscape rather than out of your landscape. 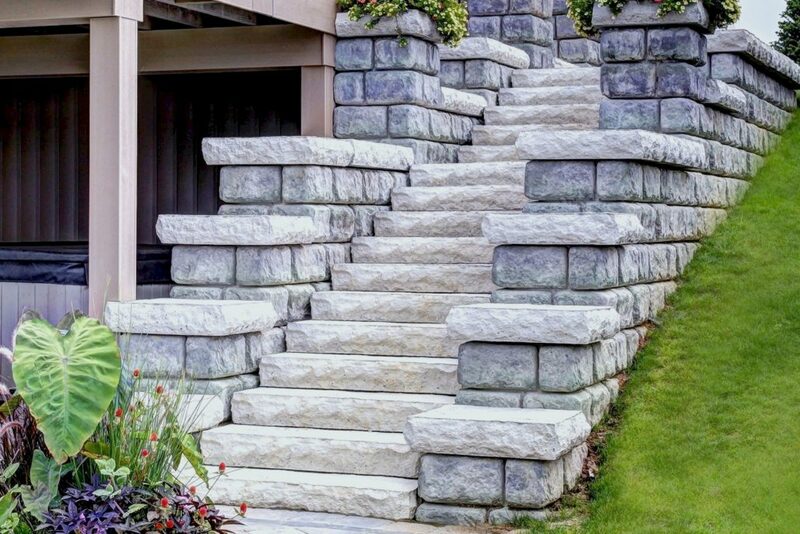 This not only protects your investment from expensive renovations but ensures that you will be able to enjoy your landscape for years to come. 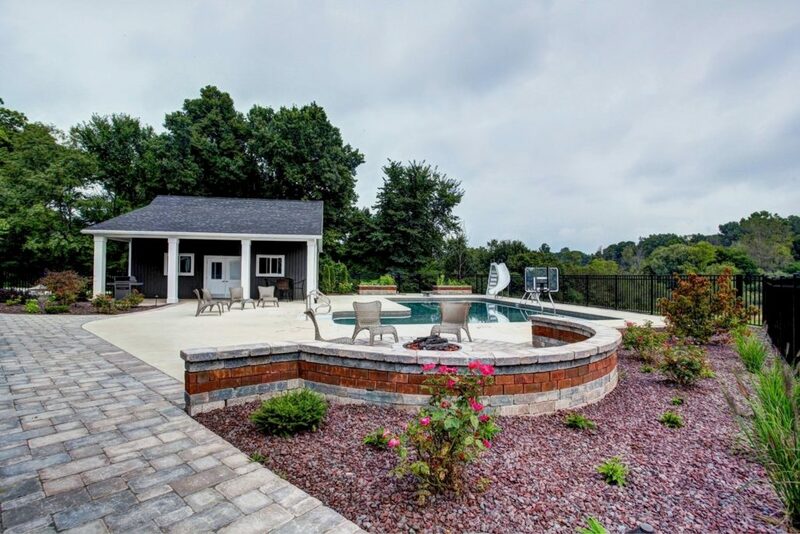 The design process begins with an initial consultation to gather information such as the conditions of your area, measurements, and most importantly your ideas! 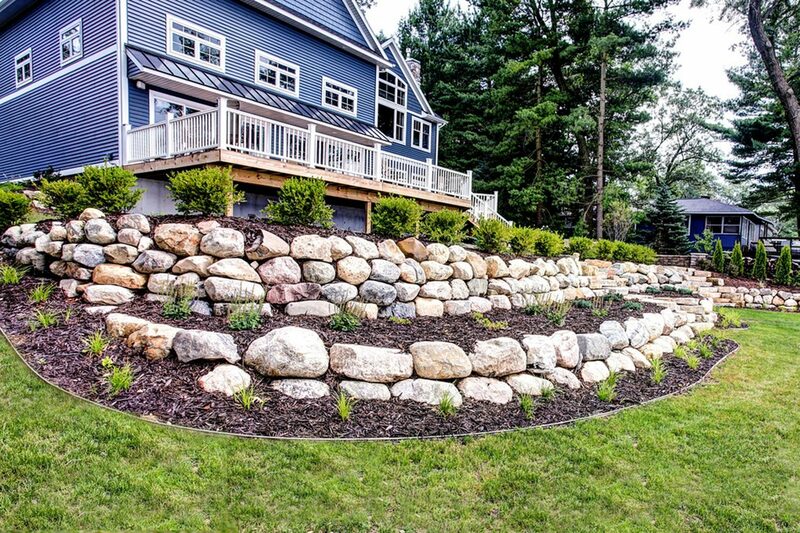 We then begin designing your new landscaping by combining your ideas with our own professional expertise to create your perfect outdoor space. 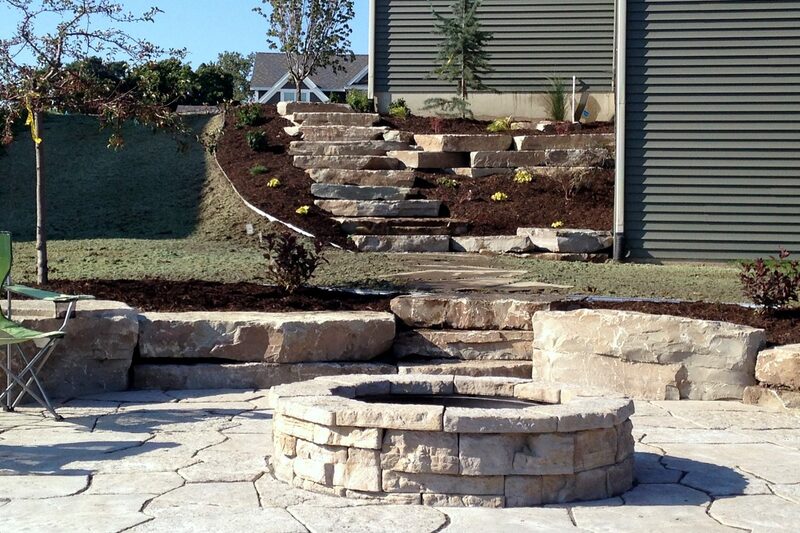 Our crews will then install your landscape according to plan. We strive to maintain open communication throughout the process to ensure any changes are implemented. Any information you can provide to the designer is helpful. Locations of property lines, septic systems, etc. 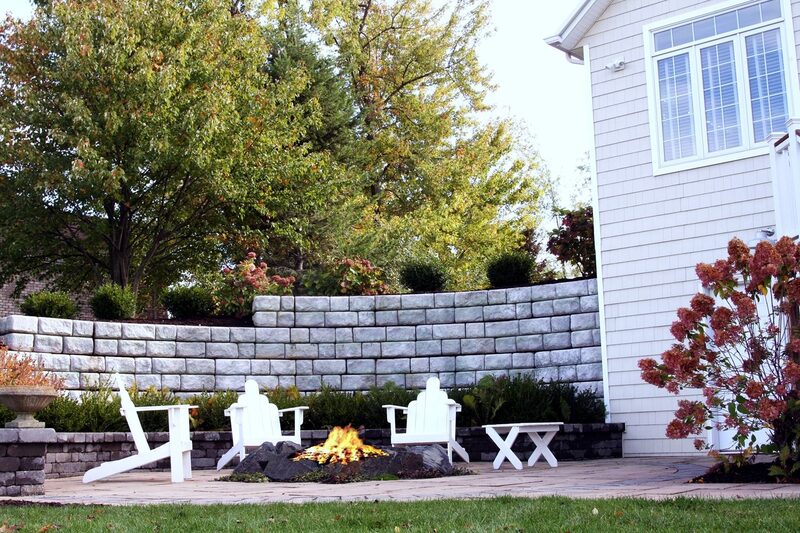 Call us at 616.878.9669 to request a consultation or Request a Quote. 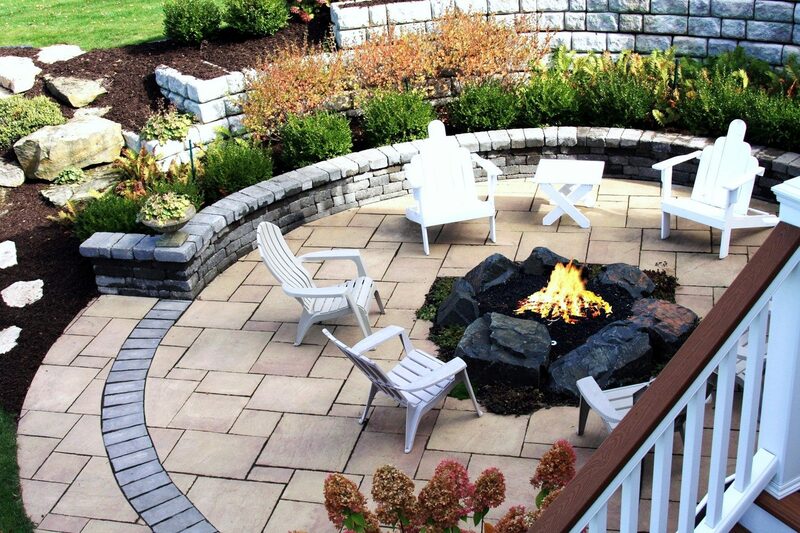 We talk about your project and many times will meet at your property to discuss your ideas. 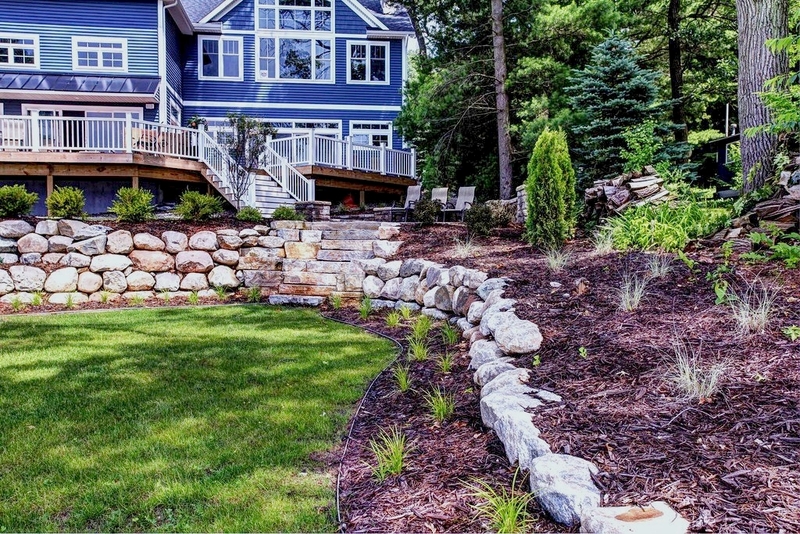 We measure your yard, take photos and collect other pertinent information in order to create an accurate and detailed landscape plan. Quote you a cost for your specific design. Upon your approval we will sign the landscape agreement. 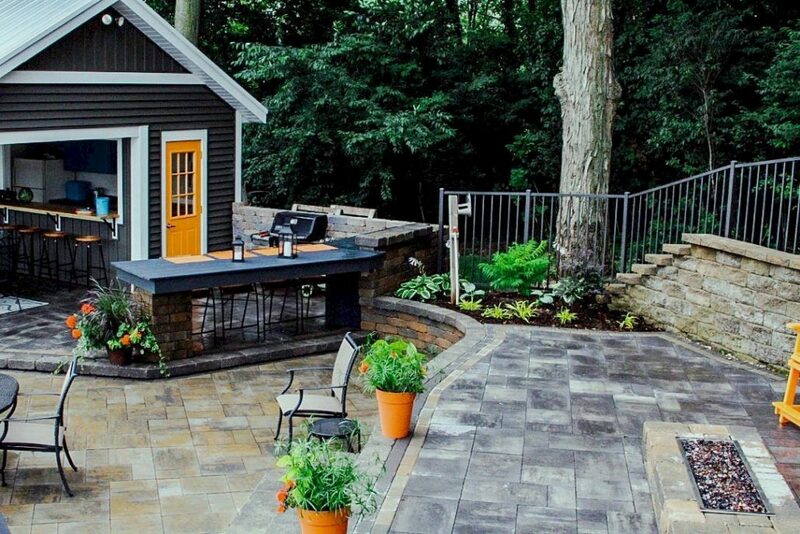 The designer takes this information and begins work on a landscape plan. A meeting may be scheduled to present the plan and make changes. You will receive copies of your design and we will present additional items including quotes and maintenance plans should you request. There are many factors that determine the completion time frame. 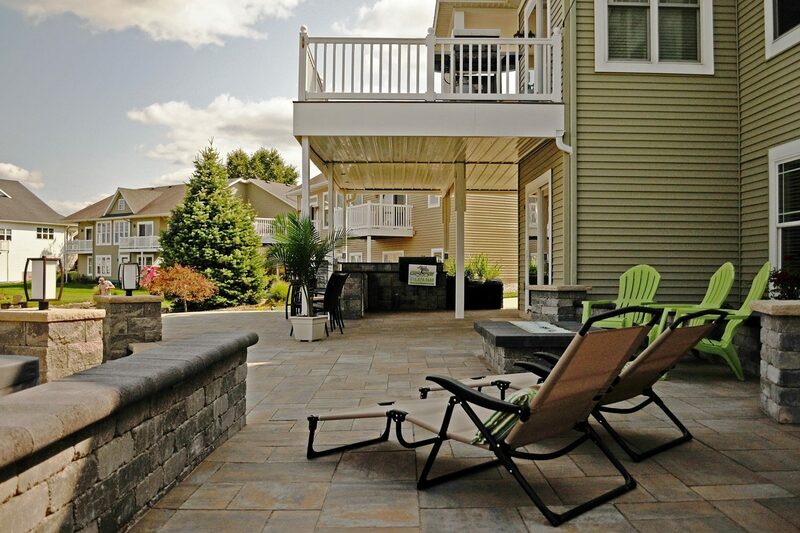 During the season we generally complete preliminary plans within 7-10 business days. Depending on changes applied to the preliminary plan, the final plans will be complete within a week. These time frames may fluctuate depending on the design service(s) you purchase as some services are very complex and labor intensive. 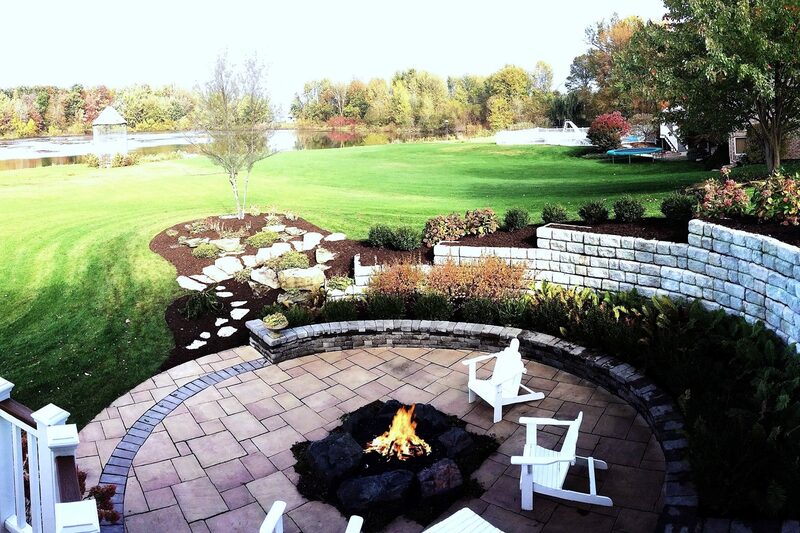 Landscape design fees are based on the size and complexity of your job as well as what design services you request. A 50% deposit and signed contract are required before work begins. “They go about their work as though they were working on their own yards. Very self-demanding. Everyone I met and worked with was very courteous, honest, and conscientious. 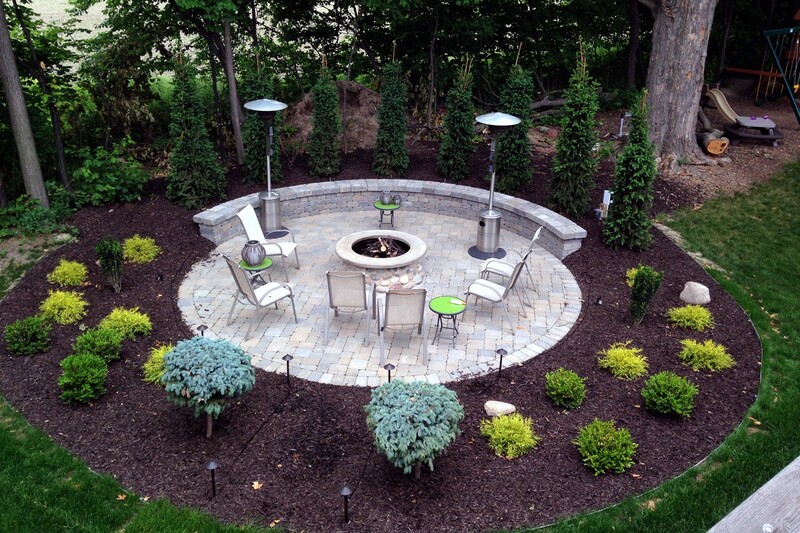 Would rate my experience as top-notch in every respect!” – Lois S.
Get Started Creating Your Outdoors! 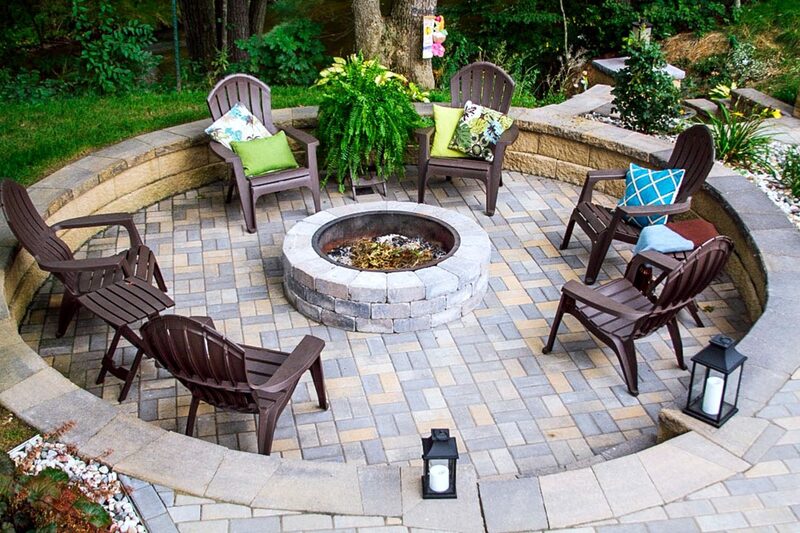 Call our friendly experts at 616.878.9669. 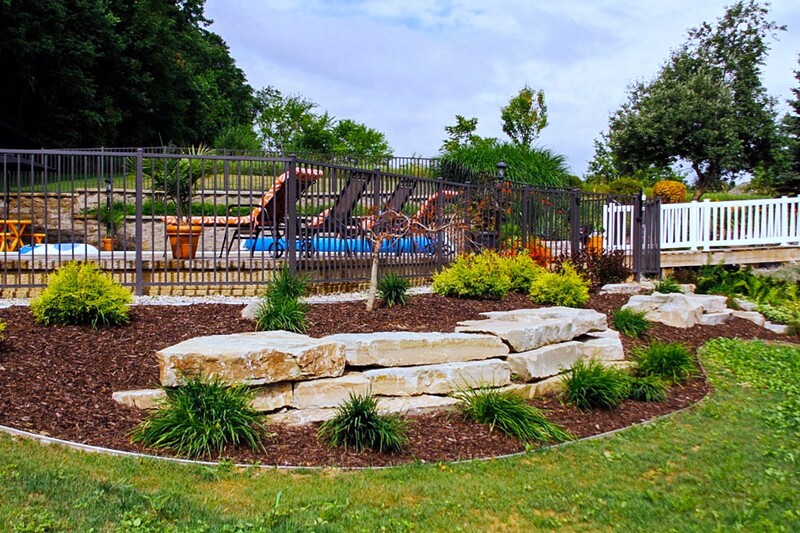 We are ready to assist you with any type of landscaping project at your home or business. 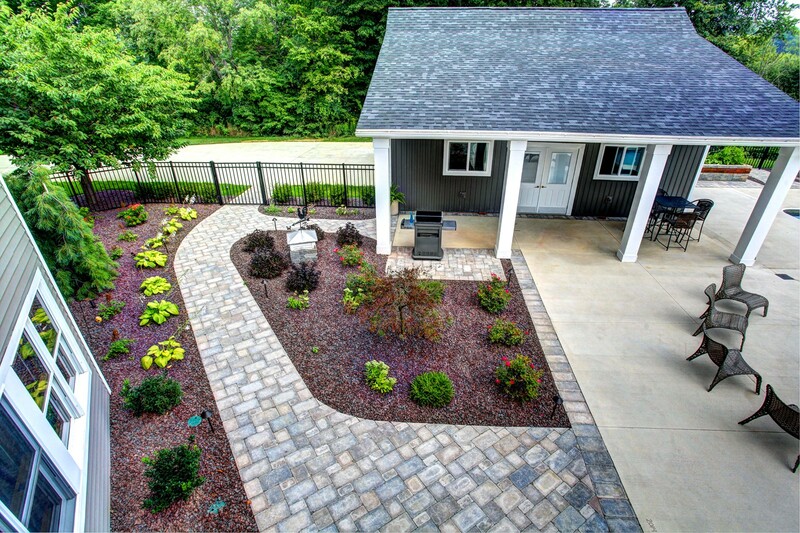 Whether it’s designing the perfect look for your new home, or sprucing up your business’ curb appeal, ProMow Landscaping is here to create your perfect outdoors.